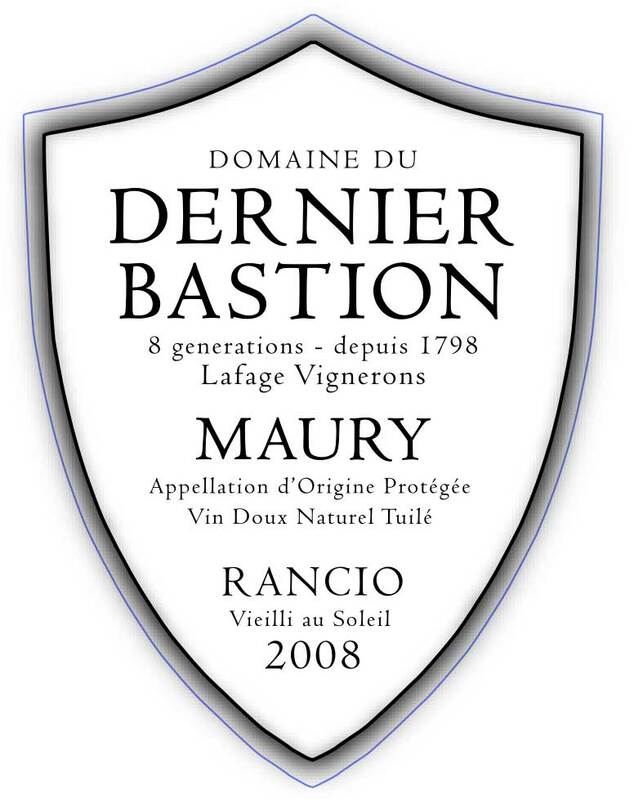 Domaine du Dernier Bastion has deep roots in Maury, where the Lafage family have been vignerons since 1798. Now in its eighth generation under brothers Sébastian and Fredéric Lafage, the approach remains resolutely traditional, the antique Coq vertical presses found in its small cellar in the center of Maury. 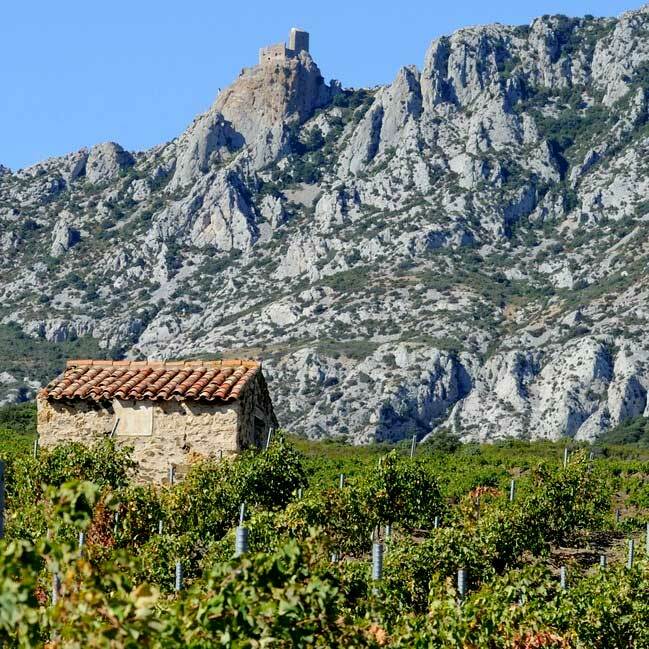 The cellar is nearly as old as Queribus, the last bastion of the Cathars above Maury which gives the estate its name. 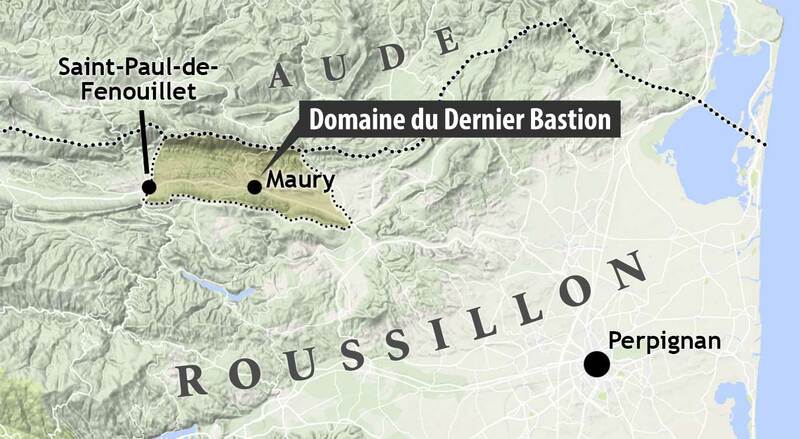 There are 15 hectares under vine, farmed lutte raisonée, and all work in the vineyard and cellar is performed manually. Production is necessarily small, and Maury remains the focus of the brothers Lafage, as it has for generations. Dernier Bastion remains one of the few producers to maintain the tradition of Maury Rancio, aging the wine under the stars for a full year prior to its return to the cellar for prolonged elevage, enabling development of its inimitable “rancio” character.